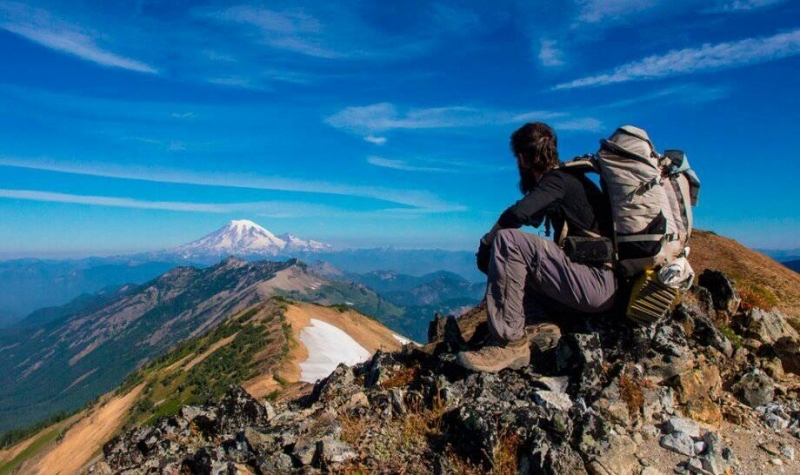 For outdoor lovers, warmer spring temperatures means it’s time to take stock, gear up, and get ready for those weekend hikes and camping trips! Our 2015 Spring Camping Gear Guide contains our best picks in camping gear, accessories, and mealtime treats that will push you further, stay on the trails longer, and sleep high and dry. Spring and early summer are a great time of year to go camping, and we hope that these best camping gear picks will inspire you to get out and enjoy the best of season, and the great outdoors! 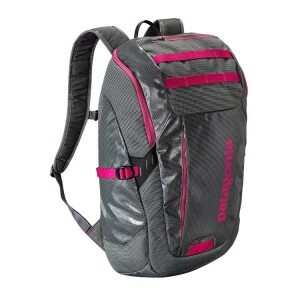 Weighing in at only 1 lb, 14 oz, Cotopaxi’s go-to mid-sized daypack has a classic canvas look, roomy enough for both daily and extended travels. 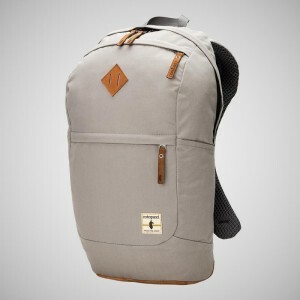 Each backpack is guaranteed to last the human lifespan, and the company gives a portion from each purchase back to various human aid charities around the globe. 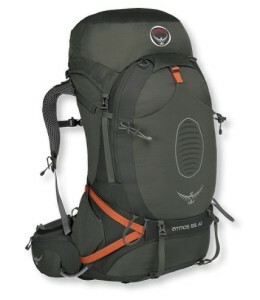 An ultralight backpack designed for hiking comfortably – even with a load of over 40 lb. Coming in at between 4.4 and 4.8 lbs (depending upon size), the new Anti-Gravity Suspension in this backpack makes it feel like you’re not even wearing it. Includes internal sleeve for a hydration bladder, and an adjustable harness and load lifters that keep the pack’s weight suspended off your back, increasing airflow and comfort. 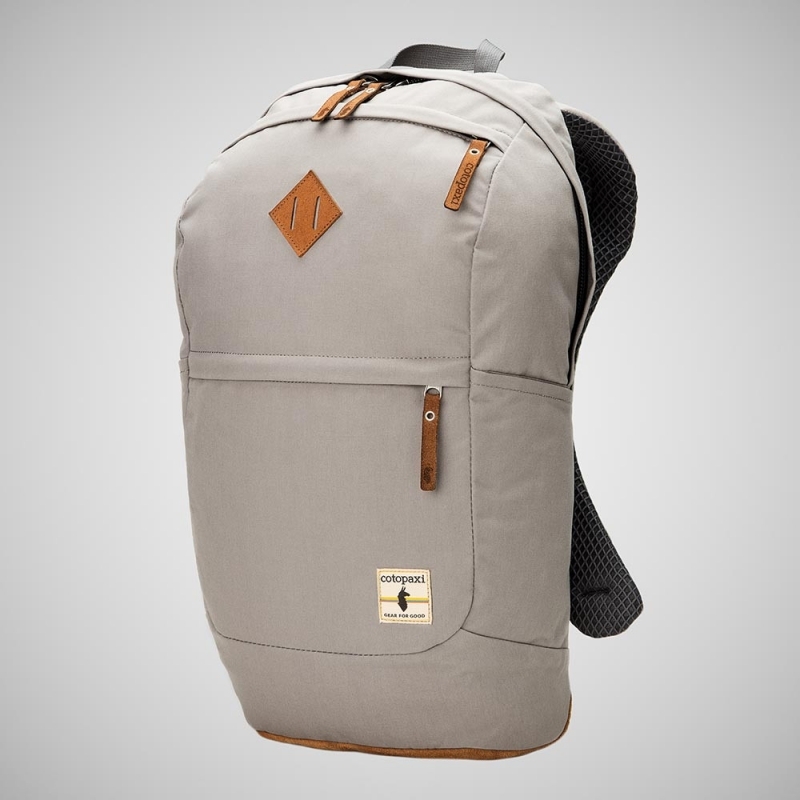 Designed with a rugged cotton canvas fabric and tough suede leather bottom, the Cotopaxi Kilimanjaro Pack is a go-to lifestyle daypack that’s stylish enough for commutes and college campuses, but tough enough for travels abroad. The price is affordable, too. Made with Patagonia’s Black Hole Duffel fabric, this smaller crossover pack is highly weather-resistant, super durable and designed to carry whatever necessities you may need on the trail. 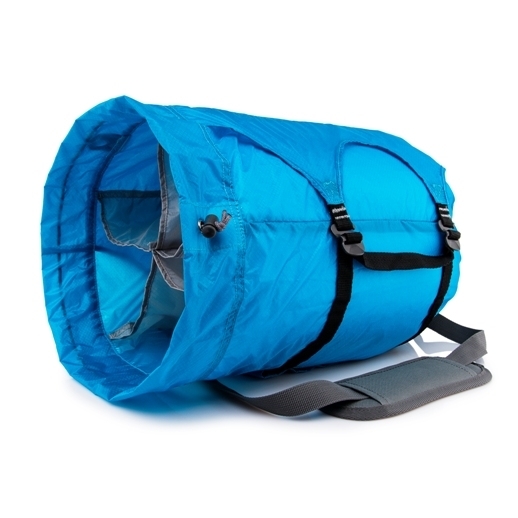 Another useful add on to your daypack is the HoboRoll from Gobi Gear. Super small, lightweight, and with it’s own zip up pack, the HoboRoll compression pack keeps your dry things separate from your wet, your stinky from your clean, and you, organized and decluttered, while living it up for the weekend like a warrior. Put it in your pack for the trip out, and hook it on to the bag for the trip home to carry those artifacts and trinkets back in style. $39.99 on their website. 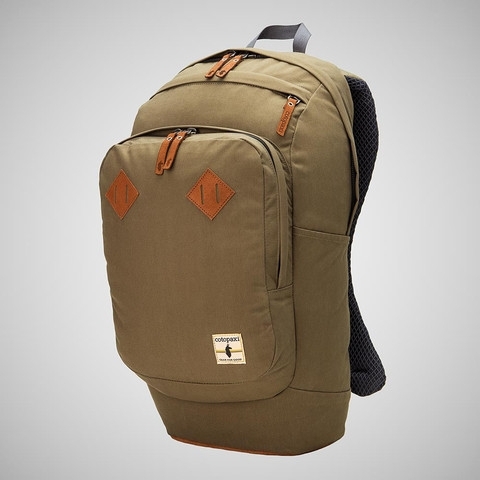 If you still haven’t managed to make up your mind on what bag would be best for your trip, maybe looking into a company like Backpacks Global would help you make that decision. As this part of organising a camping trip is one of the most important aspects, it is understandable that you want to take your time to find the right bag for you and your requirements. Fleece and wool are great for warmth, but when you’re packing light, they can take up much needed space in a backpack. L.L. Bean’s Downtek line is virtually weightless, remarkably warm and highly water resistant – with this model coming in as their most packable style. We liked this lightweight sweater style jacket for it’s utility use, too-lots of pockets to stash snacks, sunglasses, lighters, and more, weighing in at only 10 ounces. 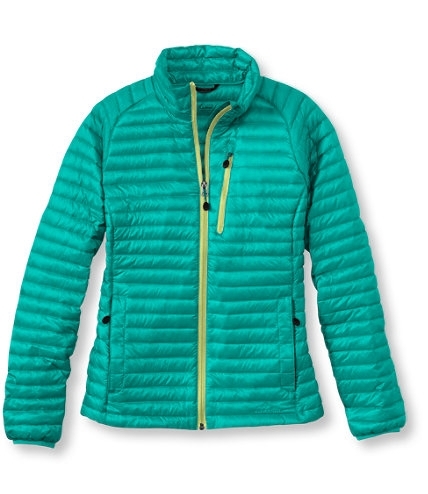 Convenient for trail use, it packs into its own pocket, repelling 33% more moisture than untreated down and provides just enough warmth without being overly hot during spring temperature fluctuations. 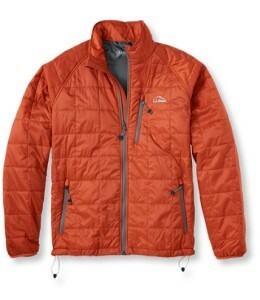 Incredibly warm and light, this jacket is useful all year-round, and packs up super small for travel. A compact alternative to fleece, the Packaway jacket’s ripstop nylon exterior is also treated to shed water and block wind. Definitely a go-to item for camping. If you’re ready to take a dip in the river, look no further than United by Blue. 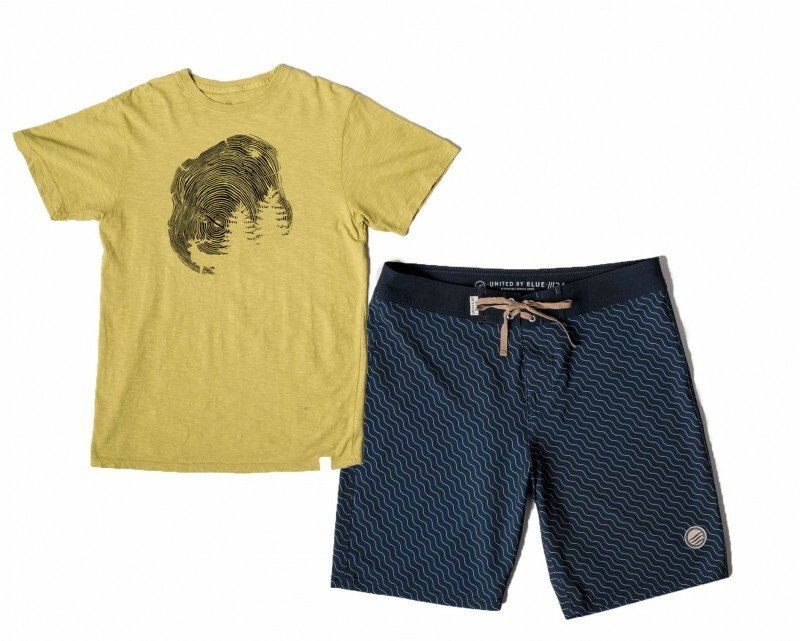 Their sturdy and well-cut boardshorts are a classic look, with just as much function as they have form. Crafted from a blend of recycled polyester and spandex, these boardshorts have the stretch you need to stay comfortable on the water. The tie closure has a hidden privacy flap-a nice touch vs. traditional velcro or snap closures. Their new, Stillwater pattern is shown here. Boardshort sizes run a bit large, so be sure to take that into consideration when ordering. $64 on their website. 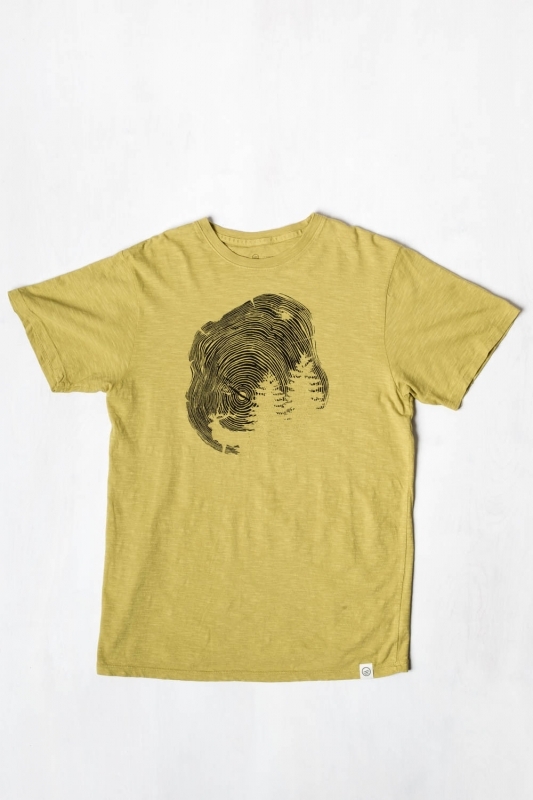 Gorham Tee also shown, $36. Each purchase takes a pound of trash out of the oceans, so you can purchase knowing you’re doing good for Planet Earth. 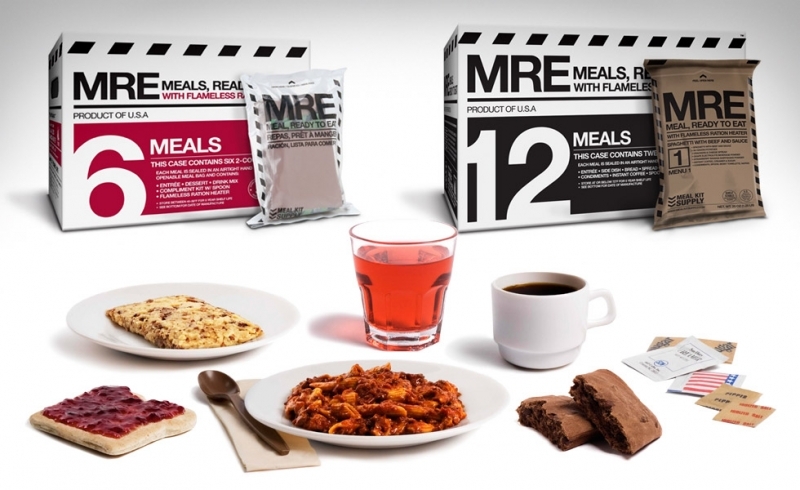 Be fully prepared for camping (or anything else that comes your way) with Meal Kit Supply MREs (Meals, Ready to Eat) These tasty, shelf-stable kits contain comfort foods like Chicken Fajitas, Vegetarian Lasagna, Spaghetti, Chili, Ratatouille, and Meatballs, as well as everything else you need for a hot meal in the backcountry — a side dish, bread and spread, dessert, electrolyte beverage, condiments, spoon, napkin, and a flameless ration heater. It’s like having a kitchen in your back pack! Also a great idea for hurricane season, tornado shelters, and emergency preparedness. 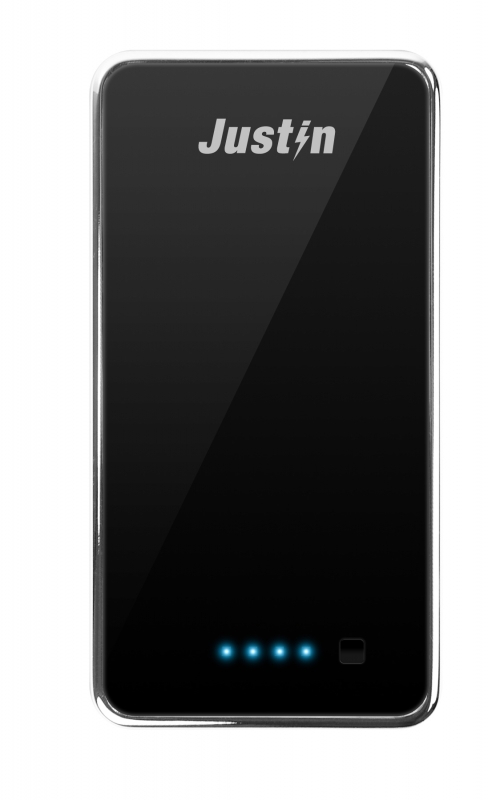 A case of 12 starts at $129. Need a little pick me up while you’re river rafting? 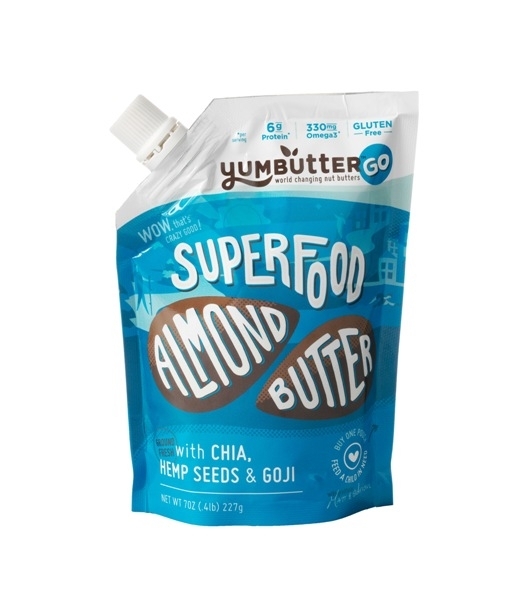 Bring along a Yumbutter seed butter or nut butters, made from peanut, almond, and sunflower seeds, and enhanced with wholesome superfoods: chia, hemp seeds, and Goji berries. Each flavor is gluten free, vegan, and Non-GMO. 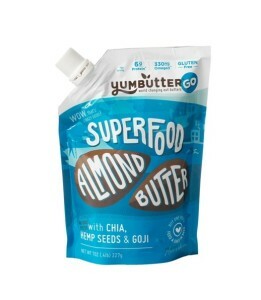 Yumbutter’s easy to transport, multi-serving, resealable pouches provide a fun, no-mess delivery system for quick and easy snacking. These pouches were voted 50 Campfires gear of the year! Seeds pack a powerful nutrition punch, and you’ll find these flavors a step above your average ‘Jif in a jar’. Yumbutter can be found at Whole Foods, New Seasons, Wegman’s, Earth Fare, and select natural food retailers. Protein Bars are a great way to stay energized when you can’t stop for a full meal. 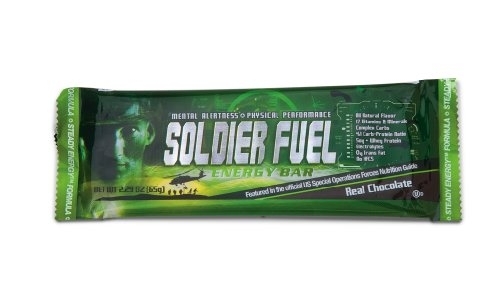 Created for full nutrition, Soldier Fuel Energy Bars beat Balance Bar, Snickers Marathon, and PowerBar Triple Threat in a taste test conducted by the Washington Post, and the NY Daily News health editor credits Soldier Fuel with making him 20% faster on his daily runs. These bars are also great for use in an emergency kit because of their 3-year shelf life, and ability to withstand extreme temperatures. $29.95 for 15 on Amazon.com. 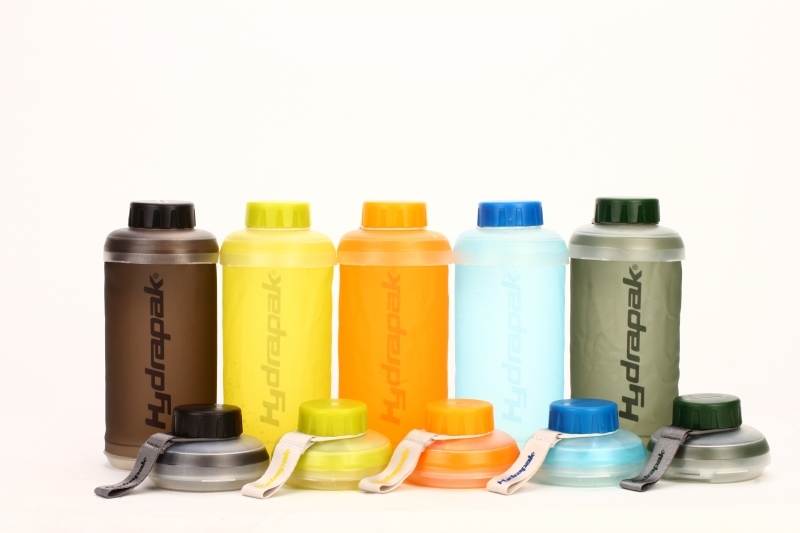 For hydration where water is abundant, but you don’t want to carry a heavy bottle, check out Hydrapak’s new Stash bottle. 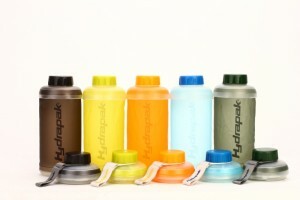 The perfect solution for camping, these BPA and PVC-free bottles are collapsible, lightweight and durable. You can easily carry 5 bottles in the space of one standard when they are empty. To fill it, just twist open the base, and watch the bottle pop open. Want to store it for travel? Squeeze out your liquids, twist, and lock. It’s that easy to use. $18 on Hydrapak.com. Keep that coffee hot! An absolute camping essential needed for the array of liquids your family will be bringing, is a superior Thermos. SIGG has just introduced their state of the art Hot/Cold collection that will hold every liquid you need. The new Hot/Cold collection comes in 4 sizes (0.3L, 0.5L, 0.75L, 1.0L) and 6 new colors for 2015. The two smaller size models come with a removable tea filter, perfect for loose leaf aficionados and sipping tea on long chilly days. A handy dandy size for a weekend camping trip, or that trek to the office, both are constructed from top quality stainless steel that is both odor and taste free, and will keep your drink or soup warm for up to ten hours, and cool for up to 20 hours. $24.99 to 39.99 on MySIGG.com. SIGG has also just release a BPA and PVC free lightweight version of their popular water bottle, with a leak proof active top that promises to keeps you hydrated, and your gear free of spills. Their unique bite and sip feature makes it easy to grab a drink while you’re on the go, and even when left open, we noticed little to no leakage from the cap. $14.99 on MySIGG.com. If you’re looking for a reliable soft cooler that will hold up to rugged trails, look no further than Ice Mule. 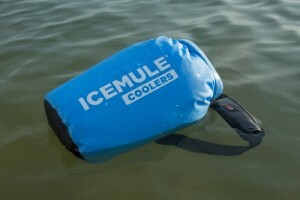 Featuring inflatable walls and welded seams, it’s leak-proof design will not only how up to 36 cans, plus ice, it will also float (when properly closed), and can be worn as a backpack or strap model, making trips to the springs a breeze. $49.95 to 69.95 on their website. A critical piece of hiking gear is a good light, and in the case of emergency, a way to power up your GPS or cell phone. 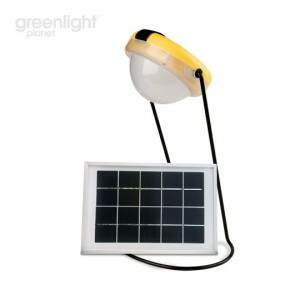 Committed to innovation and value, Greenlight Planet’s Sun King PRO LED Solar Lanterns are designed to withstand the most formidable environments and weather conditions. The Sun King PRO shines fifteen times brighter that harmful kerosene lanterns, charges with the sun, and has dual USB ports capable of charging a phone while simultaneously powering an additional appliance or a second device. Sun King solar lantern products feature a breakthrough 5-year lithium ferrophosphate battery, the first in the outdoor marketplace to burn for 30 straight hours. 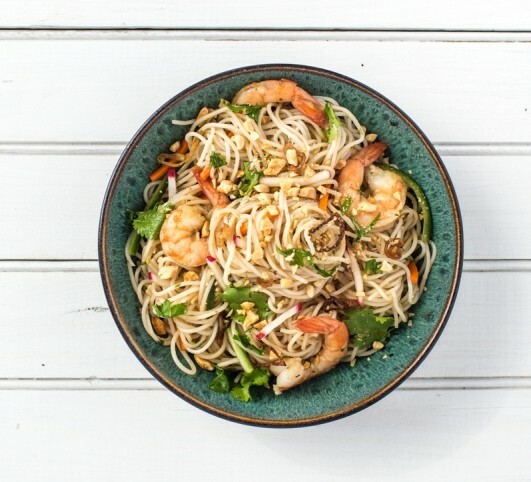 What’s even better-this socially responsible brand regularly support charities that provide resources for entrepreneurs and families in need. Available on Amazon.com for $49.99. 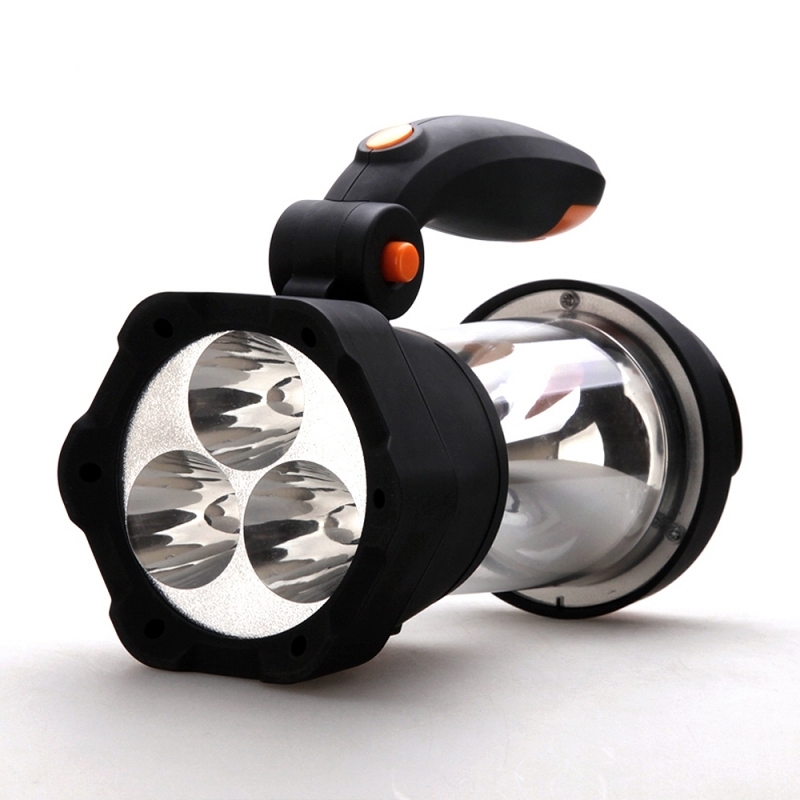 If you’re stuck in the dark and rain, look no further than the VonHaus – 4in1 LED Spotlight. Perfect for camping, it’s self-powered, dynamo charged battery can provide unlimited power, using a hand crank system to recharge. This portable camping light will give you up to 15 minutes of emergency power for each minute it’s cranked, and features 4 settings: a super bright 3 LED spotlight torch, a 10 LED Lantern, a 5 Red LED “SOS” Beacon, and a USB Emergency phone charging port. On Amazon for $17.99. We won’t leave home without this power bank from Justin, a line of portable power options created by Innovative Technologies. their 10,000mAh Power Bank carries with it enough juice to charge multiple devices at one time via dual universal USB ports. Recharge with it’s own USB, and know you’re covered for weekend emergencies. $39.99 on Amazon, Staples, and other online retailers. Even if you don’t plan on getting injured on the trail, every hiker needs to make room for first aid care. In case of sprains, make room for Arctic Ease. A cold and compression therapy wrap that provides cool relief from pain and swelling, Artic Ease requires no refrigeration, is reusable, and can be worn while hiking, running or climbing. Although it’s not ideal for things like back pain or neck pain, it provides some relief for ankles, wrists, and knees-important to protect while camping in the outdoors. Bugs can be a bummer, especially when you’re living for the weekend in the forest. 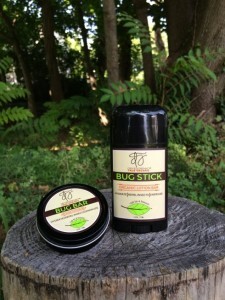 Dr. Fedorenko’s True Organic Bug Stick and Bar are a healthier option, and an alternative to pesticides and DEET-based products. 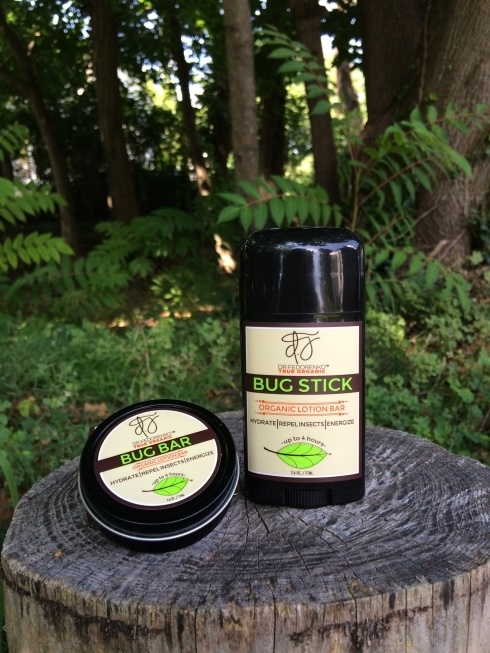 Created by Herbalist Doctor Julia Fedorekno, the all-natural repellent meets the highest standards of efficacy and differentiates itself as the ONLY clinically proven, all natural organic product that repels ticks and mosquitos for four hours. It’s also made with essential oils and botanical butters, so in addition to protecting you and your loved ones from bugs, it also doubles as a pleasant-smelling moisturizer, unlike DEET-based products. Officially tested in the Florida woods at dusk, this little bar definitely helps to repel unwanted pests like mosquitoes and gnats. Approximately $30 on their website. Whether you decide to take the afternoon to hike the trails, plan a serious mountain excursion, or just go ‘glamping’ for the weekend, we hope these camping accessories will put a little more function in your outdoor escape. Get out there and enjoy the weather-nature is calling! If you’re looking for more in-depth camping information such as advice on what to do when the temperature changes, take a look at 50campfires.com. I’m bored to death at work so I decided to check out your site on my iphone during lunch break. I love the info you provide here and can’t wait to take a look when I get home. I’m shocked at how fast your blog loaded on my cell phone .. I’m not even using WIFI, just 3G .. Anyhow, awesome blog!